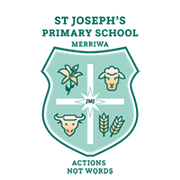 Quality teaching is provided by exceptional educators at St Joseph’s and is very well resourced in terms of equipment and support personnel. 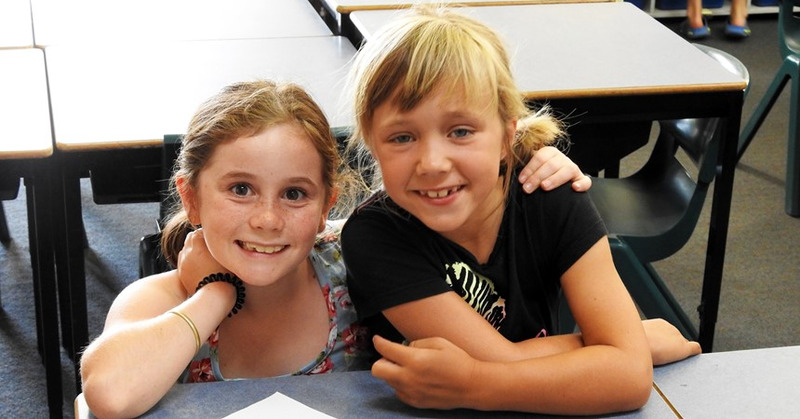 St Joseph’s provides learning support services and special needs programs, including access to specialists in psychology, occupational therapy and speech pathology. 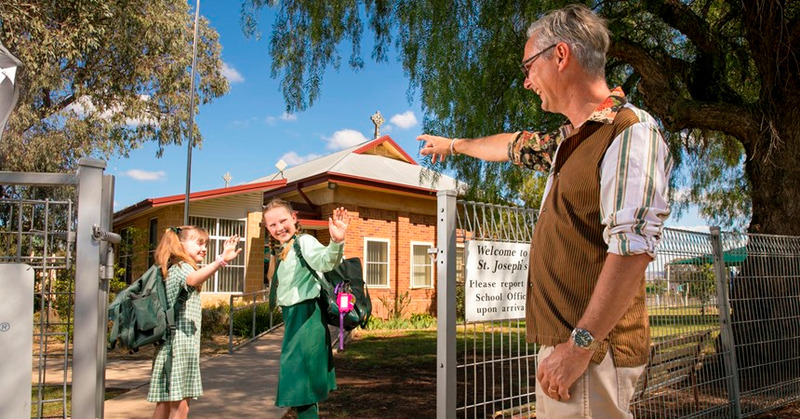 Providing a meaningful and inclusive learning program, St Joseph’s caters for the intellectual, spiritual, emotional, social and physical dimensions of each student. 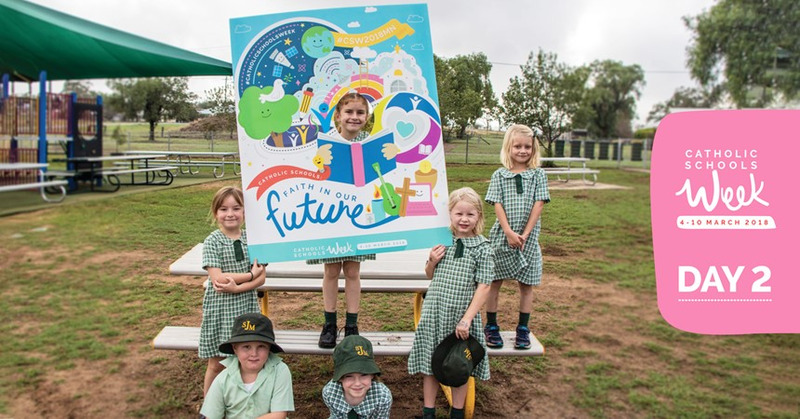 It fosters the wellbeing of all students and other members within its school community so that each person is ‘empowered and challenged to become lifelong learners with optimism and hope for the future’. 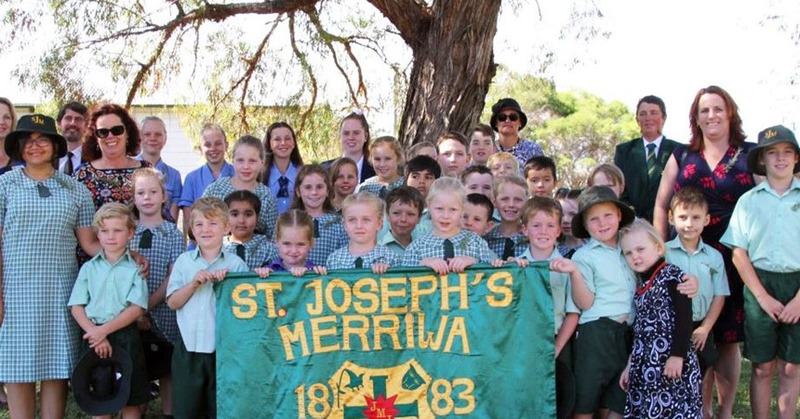 St Joseph’s aims to provide a fully inclusive mainstream learning environment that reflects the principles of the Disability Discrimination Act (1992) and the Disability Standards for Education (2005). 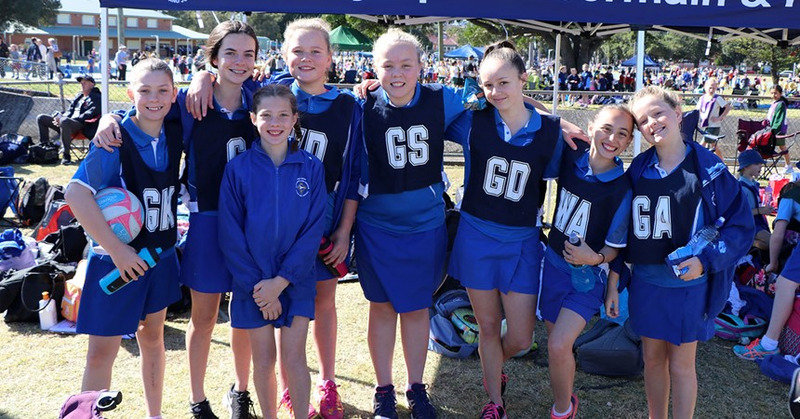 All students are included in the activities of the school community and given opportunities and responsibilities that recognise their value to the community and provide positive learning and social experiences. Our commitment to the practices of purposeful inclusion reflects the Gospel values of respect, equality and social justice. 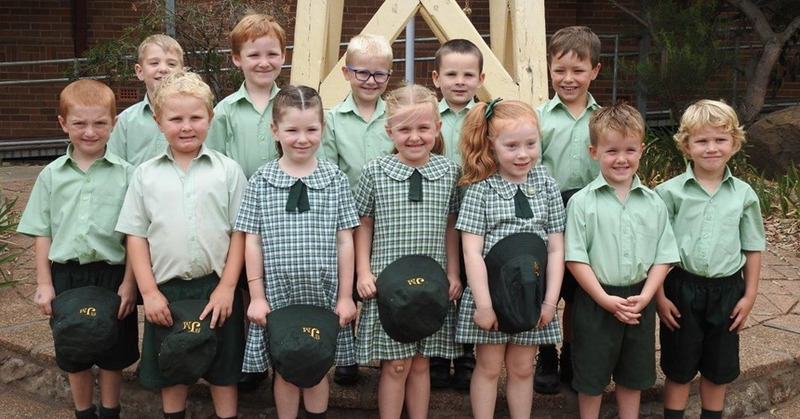 Within a Christian framework, we provide a learning environment that is supportive and responsive to individual needs and differences and that recognises and celebrates the individual student’s abilities and strengths. All learning needs are catered for within classrooms through curriculum differentiation (identified in teacher programs). Adjustments are made for students with specific literacy and/or numeracy difficulties, fine and gross motor issues, attention difficulties, social skills deficits, emotional/behavioural difficulties and language delays. Adjustments are implemented by the class teacher, and where applicable, in collaboration with the Learning Support Teacher (LST) and supported by the Learning Support Assistant, where applicable. Learning Assistant support varies each year depending on the needs of the students enrolled in the school. Learning provision for students with disabilities is monitored through the implementation of Personalised Plans. Other individual plans such as Behaviour Management Plans, Mental Health and Health Care Management Plans are developed where necessary. Regular meetings with teachers, LST, parents, medical practitioners and outside agencies assist in monitoring student progress and making adjustments where necessary. Learning Support Assistants work predominantly in the classroom, supporting the teacher by assisting students who need help with organising, implementing, persevering with and completing a set task; practising a skill with individual students, hearing students read, assisting individuals or a small group with activities, assisting students with fine motor skills and organising learning materials. The Learning Support Teacher may support individual students in the classroom or share the teaching to allow the class teacher to give individual support to students. The classroom teacher is released to attend professional development specifically targeting areas of special education relevant to students with whom the teacher is working. Individual students may work through targeted programs focusing on reading, maths, language or phonemic awareness, and social skills. These programs are designed to be implemented over a set period, to be pre- and post-tested and, where possible, to be supported by the regular curriculum. 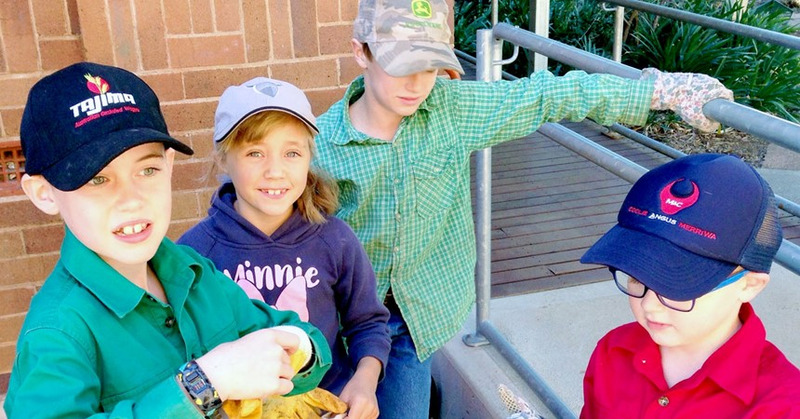 The Learning Support Teacher is supported by the Catholic Schools Office Student Support Unit Education Officers – Speech Pathologist, Behaviour Support, Learning Difficulties and Developmental Disabilities.